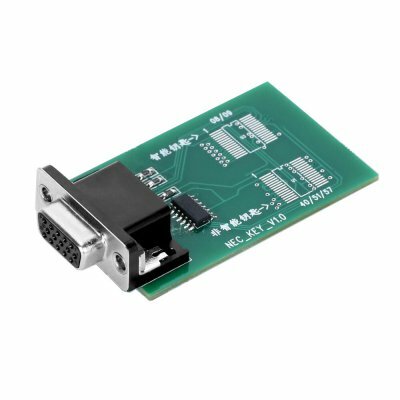 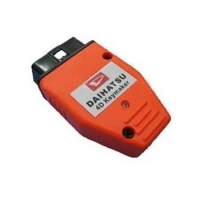 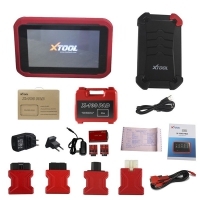 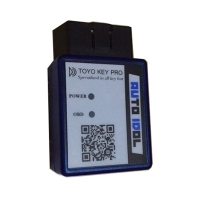 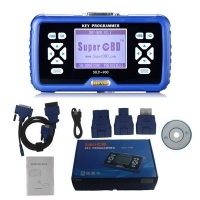 CGDI Prog MB NEC Adapter for CGDI Prog MB Benz Key Programmer. 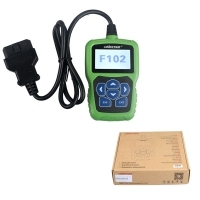 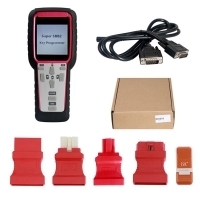 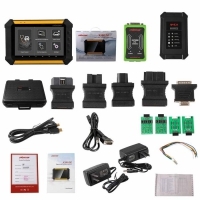 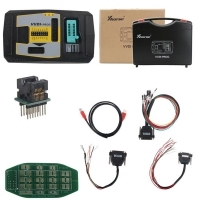 CGDI Prog MB Benz Key Programmer NEC Adapter Work With CGDI Mercedes Benz Programmer. 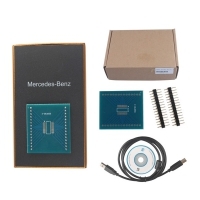 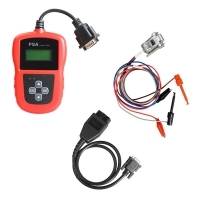 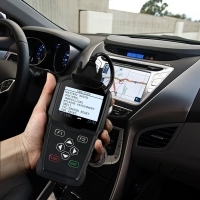 Mercedes Benz MB CGDI NEC Adapter supports reading,writing and erasing the original key chip. 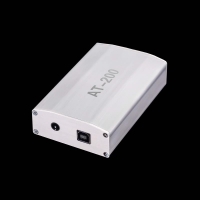 CGDI Prog MB NEC Adapter NEC Adapter supports reading,writing and erasing the original key chip.